*This is a closed event. Kindly contact apacmarketing@teamlewis.com, for further information or to request a seat. 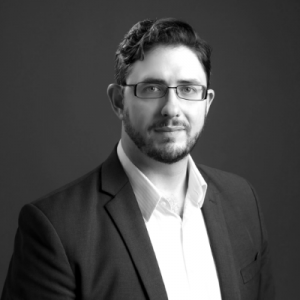 John is one of the founders and Chief Cultural Officer of Sino Associates with more than 17 years of training, coaching, and facilitation experience in Asia, including 15 years of leadership development experience in China. John developed thousands of professionals in leadership practices across Asia and North America to develop a shared vision for the future, create alignment and drive engagement. Jim Fields has 25 years of knowledge of Chinese business culture and over 15 years speaking Mandarin Chinese. 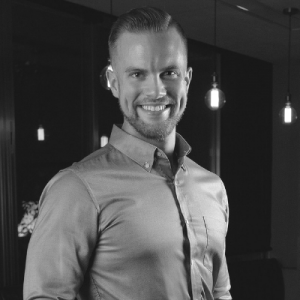 He has been tapped as an industry expert to speak at events including CHat Shanghai, HAX, China Accelerator events, DayDayUp, Tsinghua X-Lab and more. He is also launching OnePiece, a co-working space and accelerator brand from Silicon Valley, to China market. Jim is also the Founder and Managing Director of Relay, a Beijing-based cross-border marketing agency that helps visionary Chinese tech companies to expand in Western markets. Toya is an experienced Communication professional, specialized in technology, fintech, finance and blockchain sectors. She has helped crypto companies to raise tens of millions USD in total. 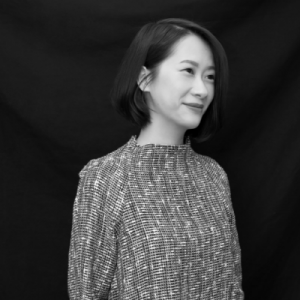 Starting her career from public relation communication with clients including Elliott, Barings, Latham & Watkins, HKVCA, and Huawei, she moved into blockchain space in 2016 and committed to explaining the innovative technology and its potential applications across HK and global landscape. Race is a pioneer in the digital asset and blockchain industry and a regular speaker on financial channel “Big Bang Blockchain”. 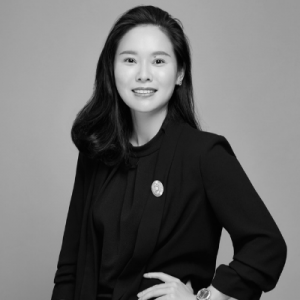 In 2015, she co-founded “Award Global”, the first Chinese brand in Australia, focusing on global asset allocation, family trust and other fields. In 2018, Race founded OAX digital asset exchange, which has independently developed as an international digital currency trading system, fully supporting a series of processes such as issuing, trading and charging of digital currency. Jinyan Ou is Marketing & PR Director of WeRide, China’s leading L4 autonomous driving company committed to developing smart mobility. 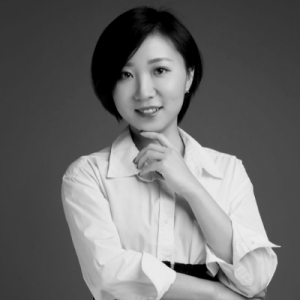 She is responsible for WeRide’s corporate and technology communication in China and abroad. Jinyan has 12 years’ experience in public communication. Prior to WeRide, she was Associate Director of Burson-Marsteller and Uniplan. She provided full consultancy for international and local companies. As a trusted adviser, Jinyan developed communication strategies and planning to implement brand and corporate campaigns, including media relationships, social communication and event management.